I’ve been blessed to meet some great friends along the way. This page is dedicated to my book tours. 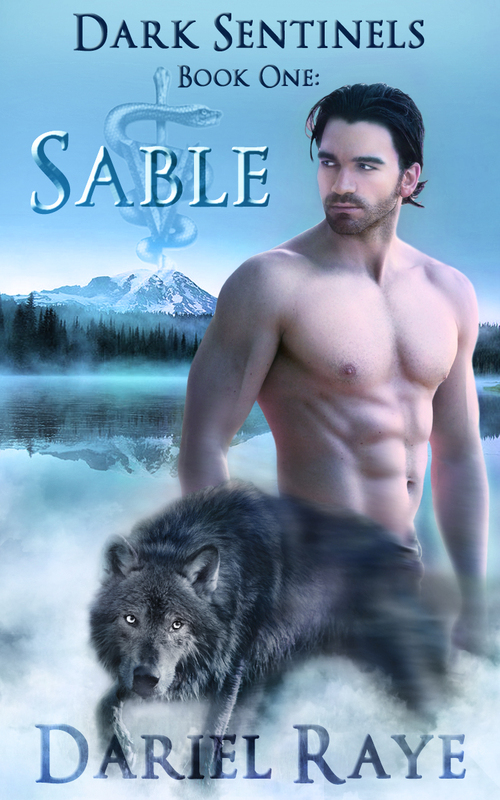 “Untameable Heat: Kaden’s Reprieve” on tour July 11th – 31st! Here’s the schedule including a big release day bash July 11th and 4 more Facebook parties + Rafflecopter giveaway…join now so you don’t miss anything! 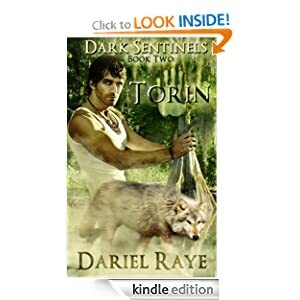 Welcome to the “Dark Sentinels Book Two: Torin” tour! Please make sure you leave a comment with your email address on each tour site since I’ll be keeping track of those each day. I have additional giveaways at some sites throughout the tour, but the grand prize winners will be chosen by Rafflecopter. For the complete blog schedule, just click on the “Blog schedule” tab above, and for a blow-by-blow of the tour schedule, just check below. I’ll also keep you posted below, and on myFacebook author page. 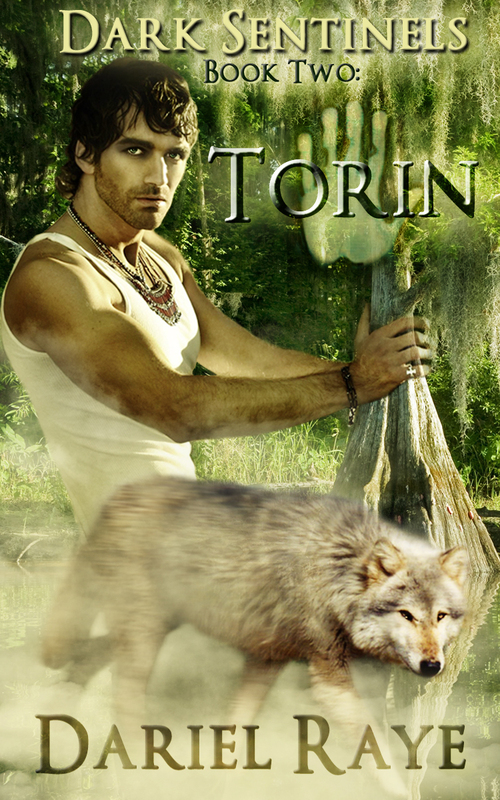 March 22, 2013 – Zenobia Renquist (1st Chapter of “Torin”)Winners have been notified! 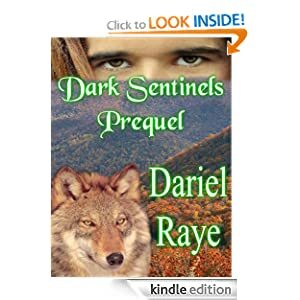 Free copies of their choice of “Dark Sentinels Book One: Sable” or “The Alerians – Dark Progeny: Jordan’s Wings” – Shannon G., Kami Bryant, Susan White, Tracey Rigg, Dawn Froggy Saenz, Sue Brandes, and Theresa AbdaliThe Rafflecopter grand prize winners will be announced on Monday, March 18th. 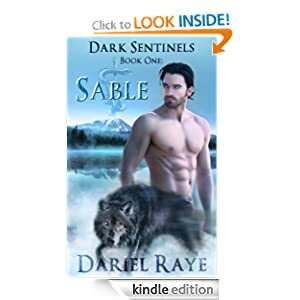 “Dark Sentinels Book One: Sable” Release Tour!